(by Cnaan Liphshiz, JTA.org) – More than a dozen men hurled firebombs at a synagogue in Gothenburg in southern Sweden hours after local Muslims marched in the city against the United States’ recognition of Jerusalem as Israel’s capital. No one was injured in the attack Saturday night, which ended without major damage to property, the online edition of the Expressen daily reported. 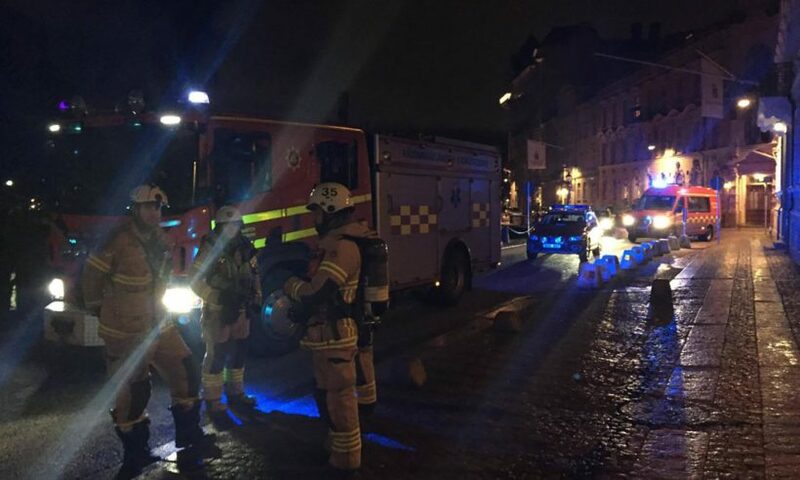 Dvir Maoz, the Jewish World Bnei Akiva youth movement’s emissary in Gothenburg, told JTA that the attack happened a little after 10 p.m. while teens from the local Jewish community were attending a party inside the synagogue complex. Looking outside from inside the synagogue lobby area, he said he saw in the corner of his eye “a ball of fire” approaching the building. As they waited for police to arrive, the teens were taken down to the basement floor for safety. Their parents were called to take them home after police arrived at the scene and scanned the area to make sure it was safe to come out, he said. The attackers had already left by the time police arrived. The building did not sustain any substantial damage that he could see, Maoz added. “They were masked and setting fire to things and then throwing them over the gate into the courtyard,” he said. The police arrested three people on Sunday in connection with the attack. 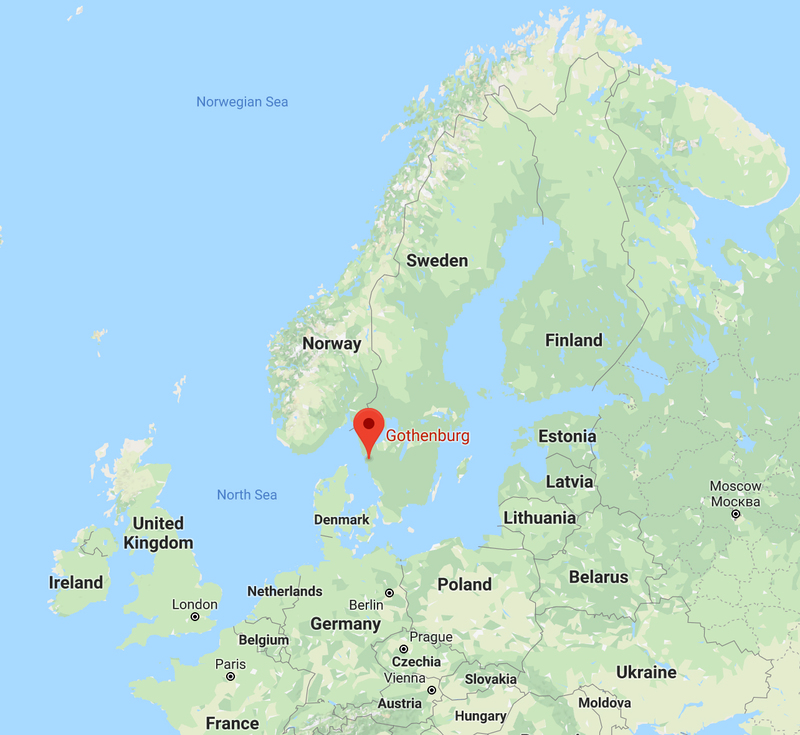 The attack in Gothenburg, a city on the country’s west coast, came a day after demonstrators took to the streets of Malmo, Sweden’s third-largest city, shouting slogans about killing or shooting Jews. Swedish Justice Minister Morgan Johansson wrote on Twitter: “[I]t is horrendous … to invoke violence against Jews,” and vowed to prosecute identifiable offenders. 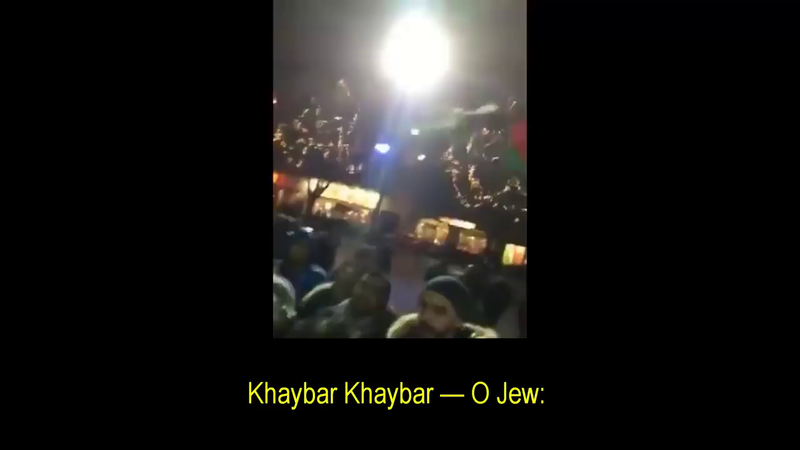 At other protest rallies about Jerusalem in Sweden, Austria and France, participants chanted, respectively, in Arabic about shooting Jews, an ancient massacre of Jews, and freedom for Palestinian terrorists. 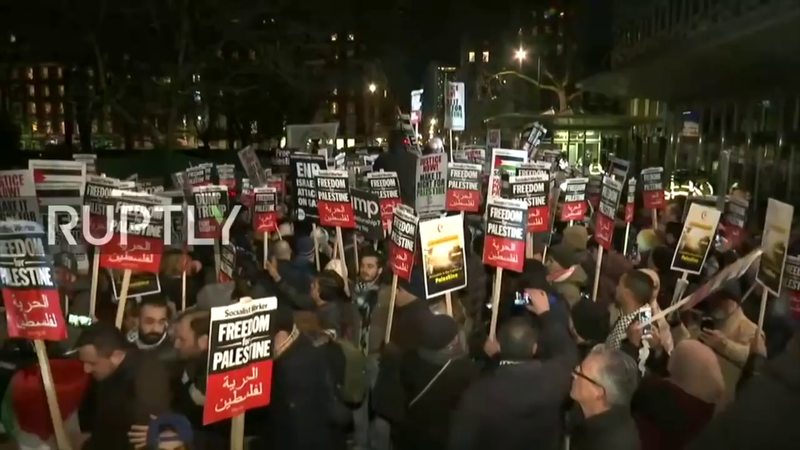 During the Swedish rally where chants about shooting Jews were heard on Friday night in the southern city of Malmo, the Muslim protesters shouted, “We have announced the intifada from Malmö. We want our freedom back, and we will shoot the Jews.” Intifada is the Arabic-language word for a violent uprising. b) Who was in the synagogue buildings at the time of the attack? c) The yard outside the buildings was set ablaze. How was the fire put out so quickly? d) Should police in Western (non-Muslim) countries permit people to incite violence against Jewish people? People have a right to free speech in Europe, but do they have the right to call for specific violence? Explain your answer. e) Watch the videos of the protests against Israel in Sweden and in London. One reader commented “the news media displays a double standard in their reports. 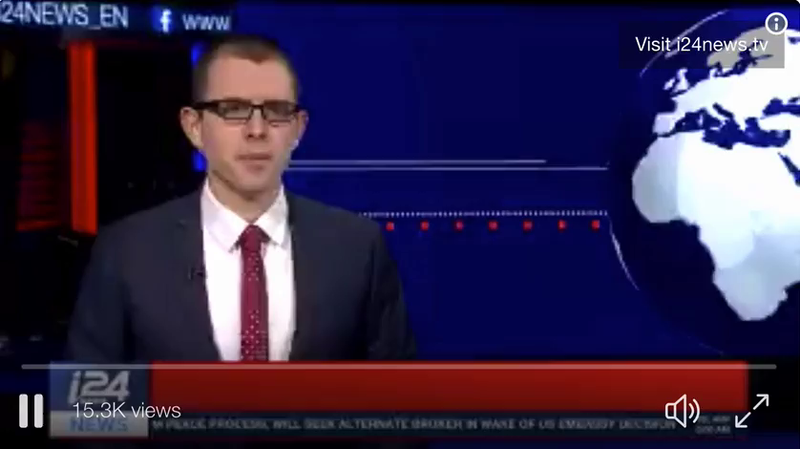 If Jews had chanted death threats against their Muslim neighbors in Europe, the media response would be widespread condemnation and non-stop reports.” Do you think the U.S. and international media would have placed more importance on this story if a group of Jewish people had been shouting the same threats against Muslims? Explain your answer. f) How should leaders in Europe (Sweden and London especially) respond to the calls for violence against Jewish people during demonstrations?